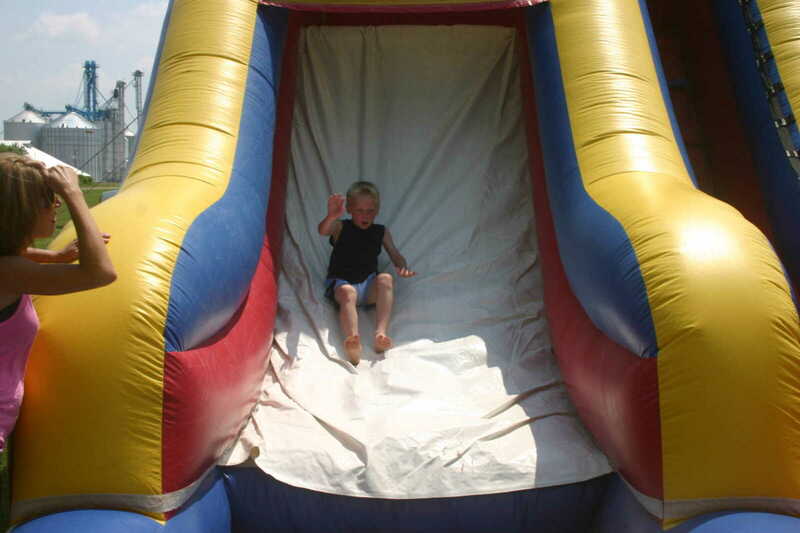 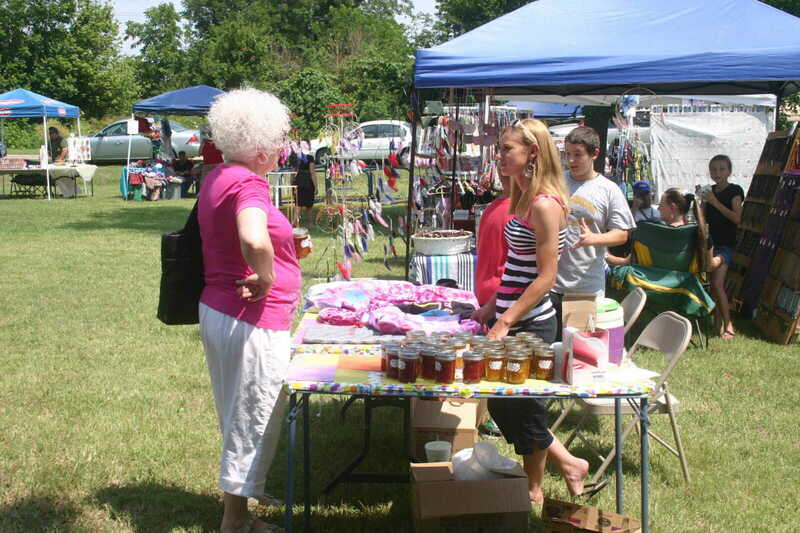 The Essex Area Development, Inc. sponsored the annual Bloomin' June Festival at the Mae Hall Park in Essex Saturday. 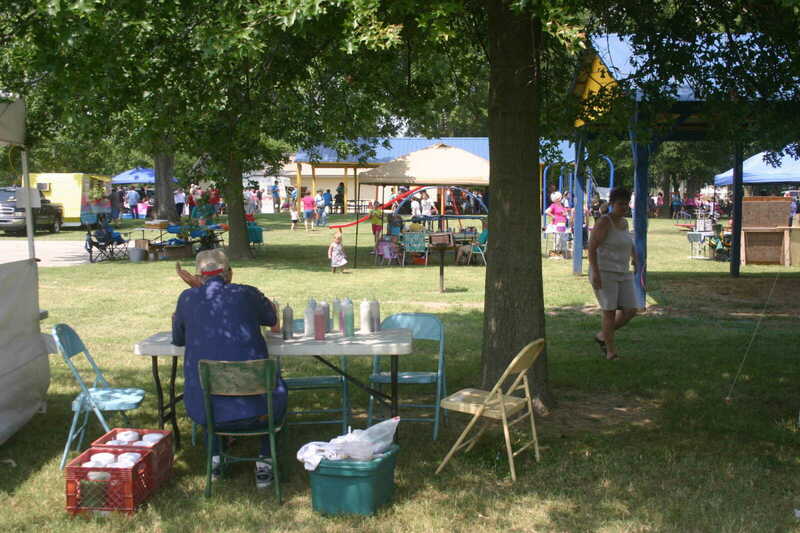 The festival featured arts and crafts booths, pageants, music, food vendors and children's activities, as well as demonstrations. 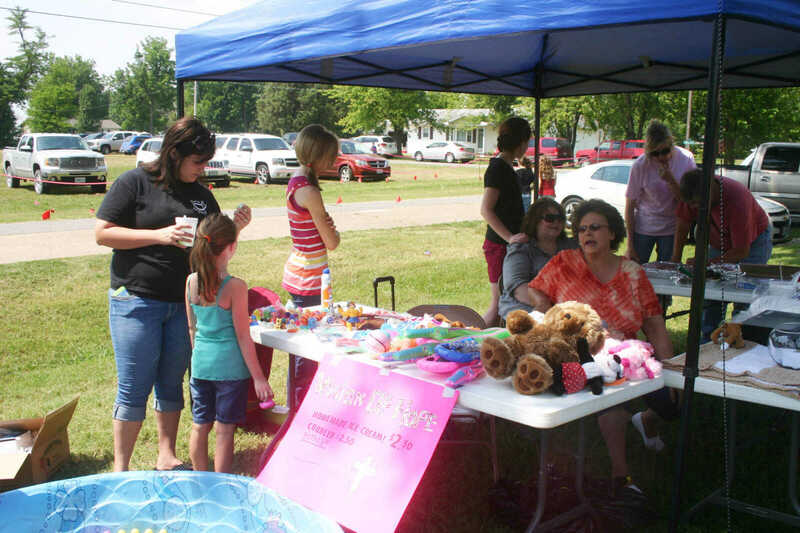 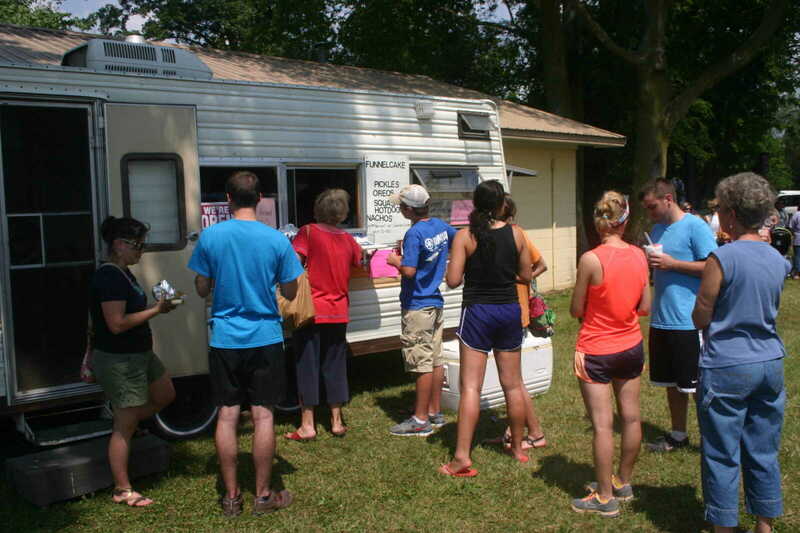 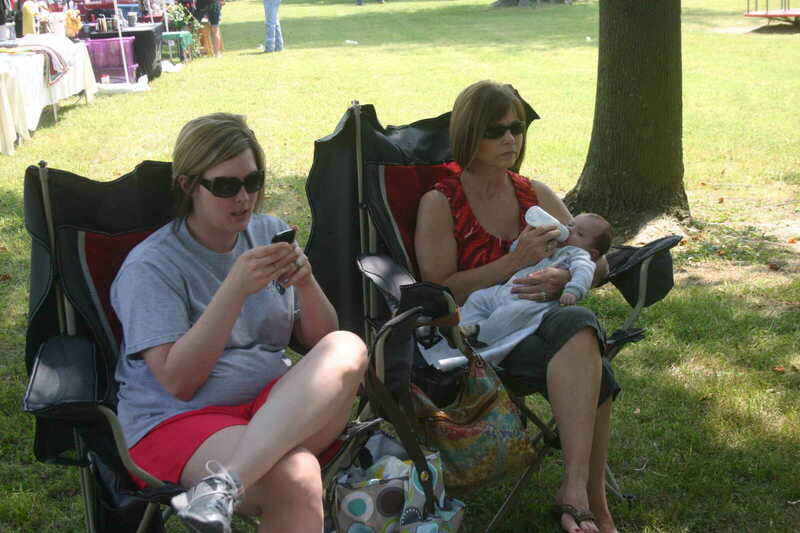 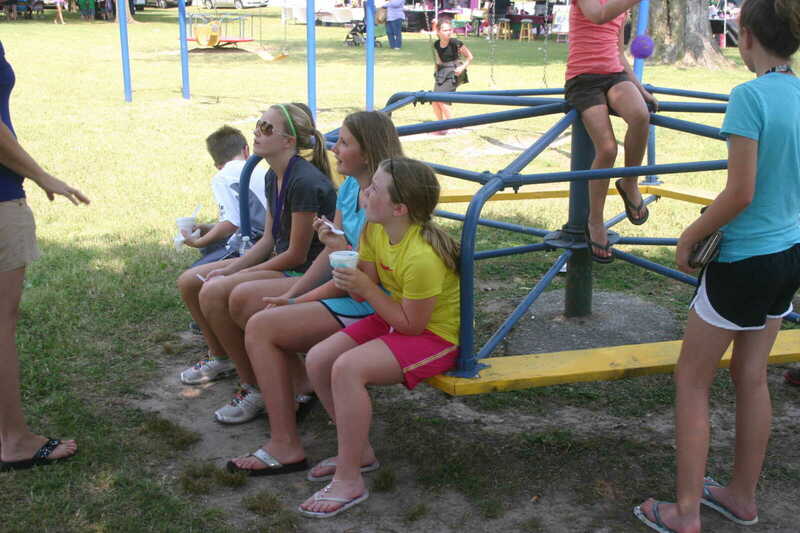 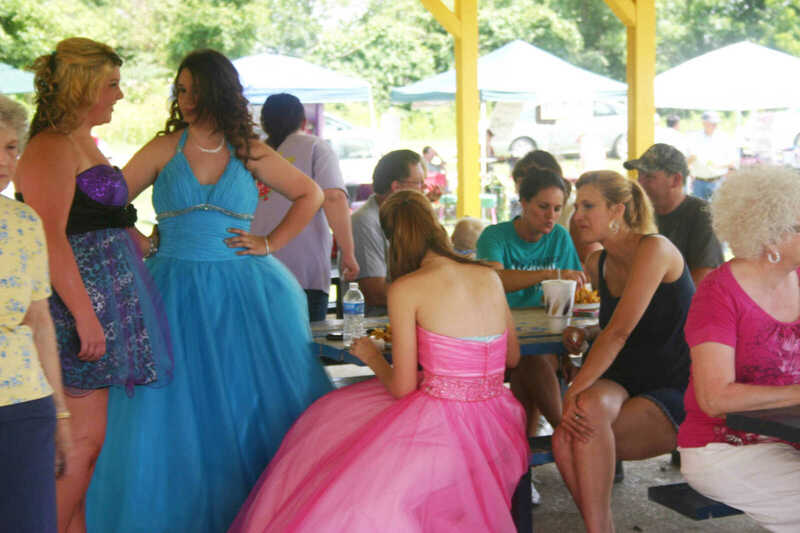 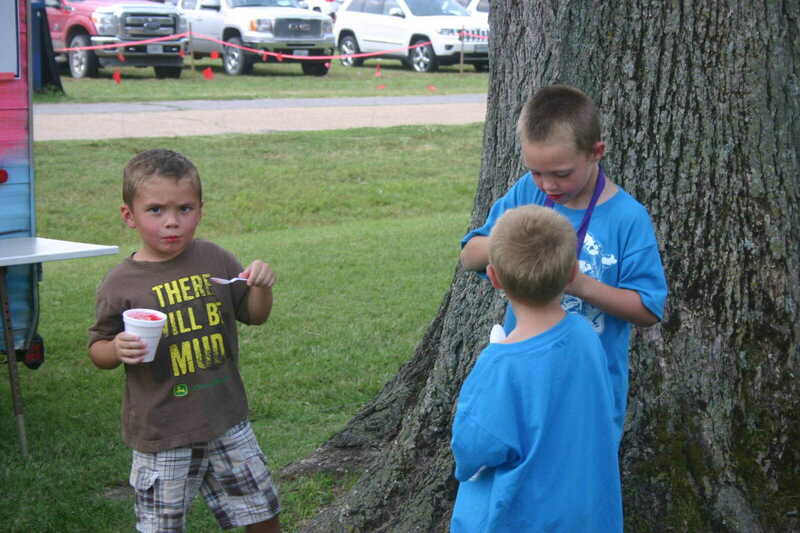 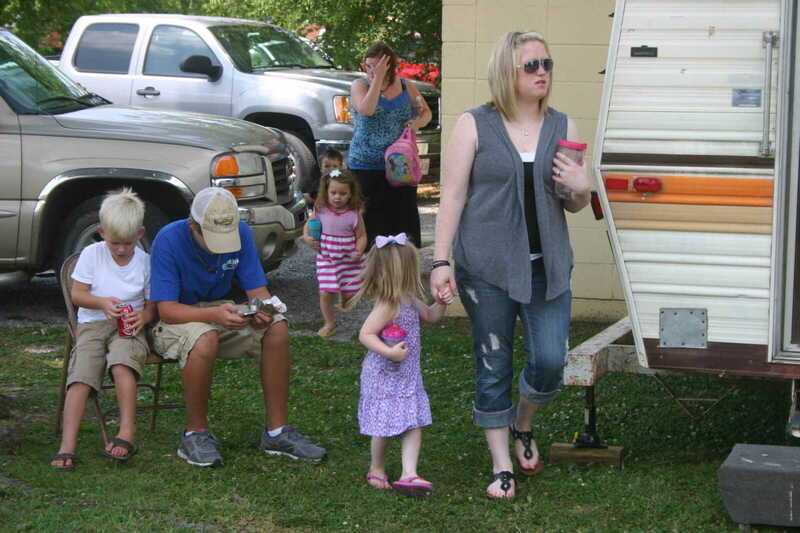 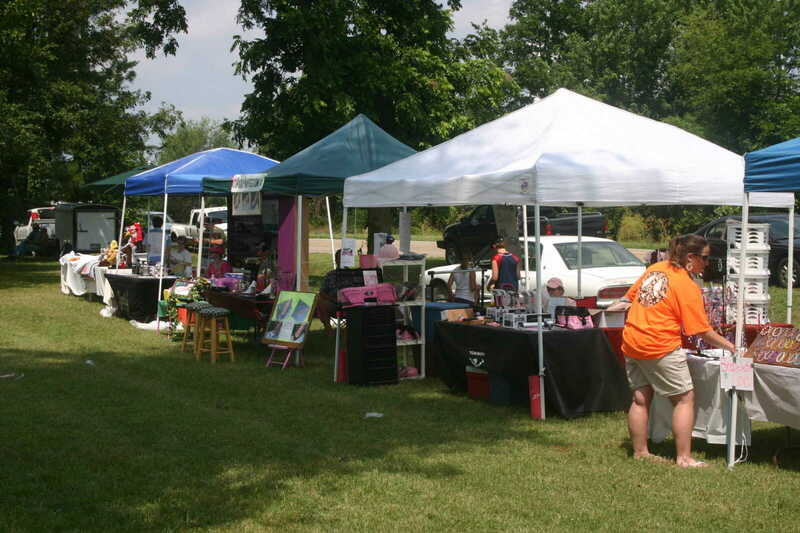 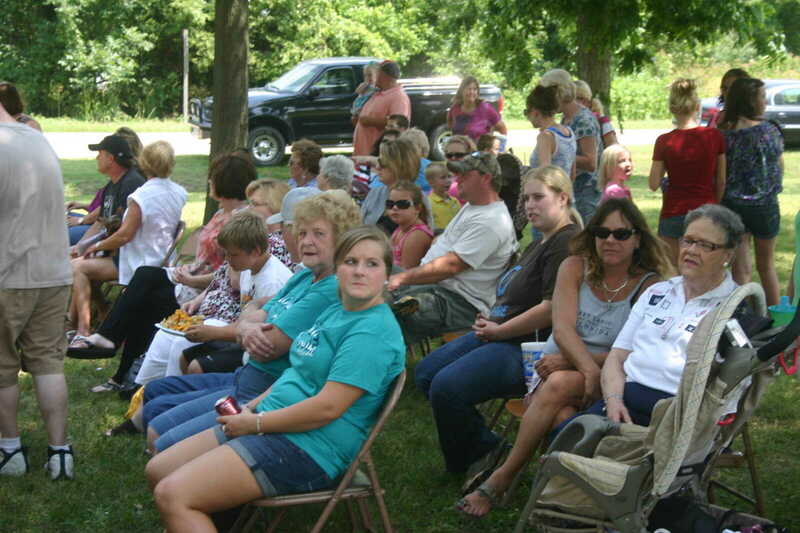 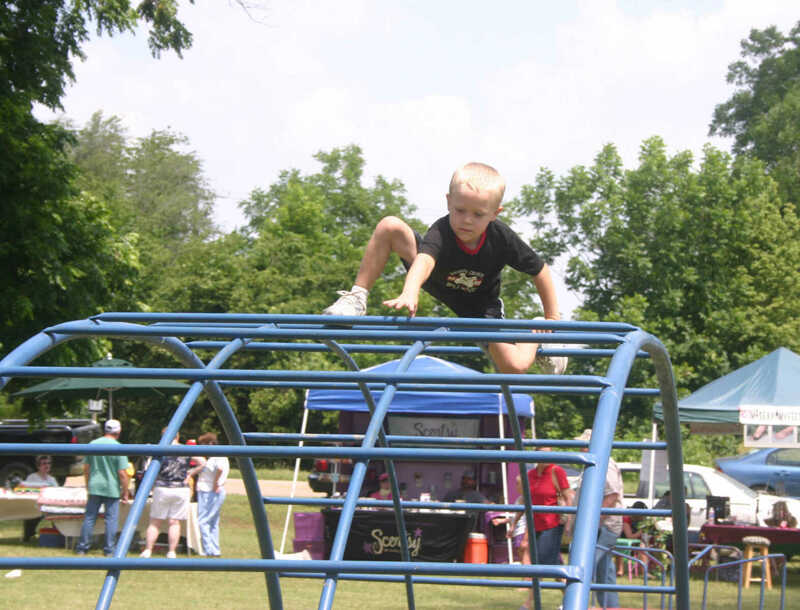 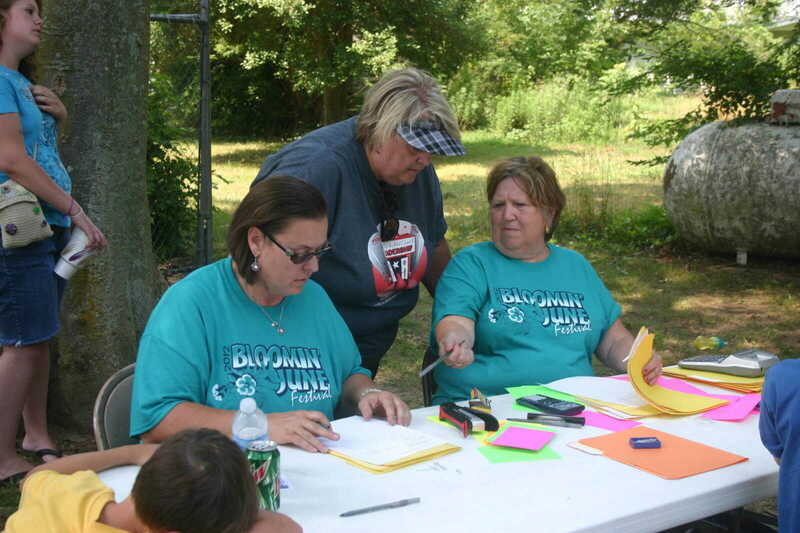 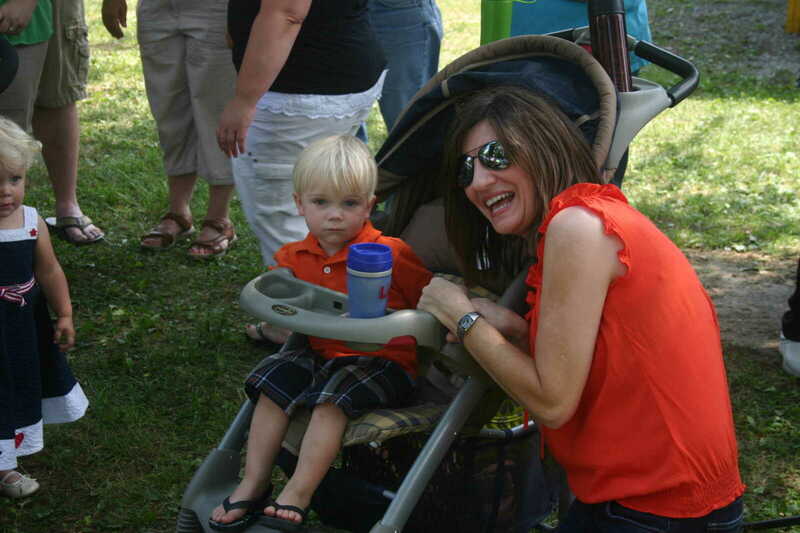 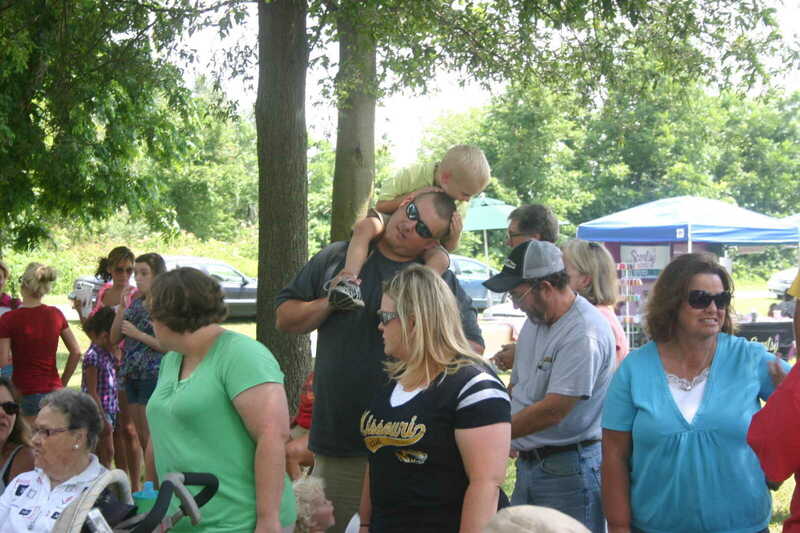 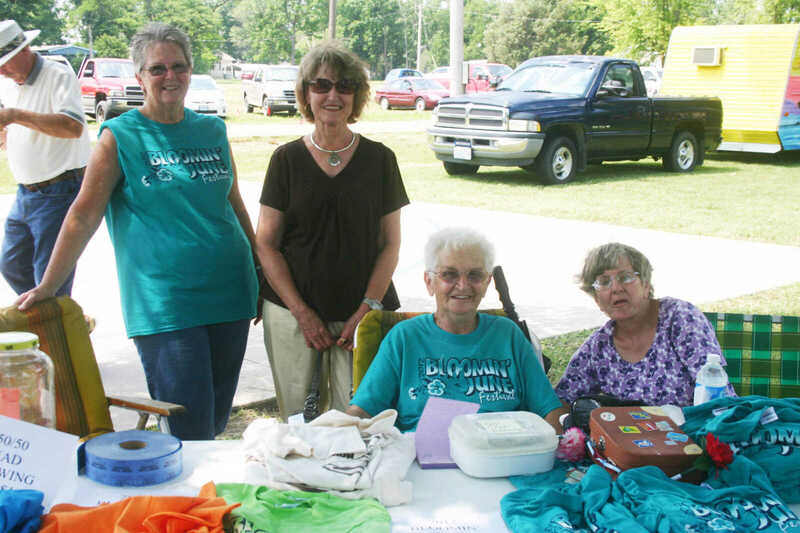 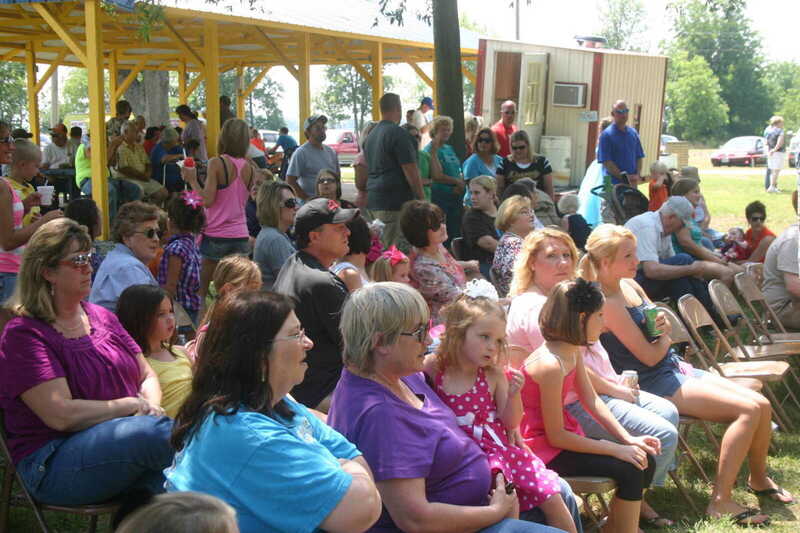 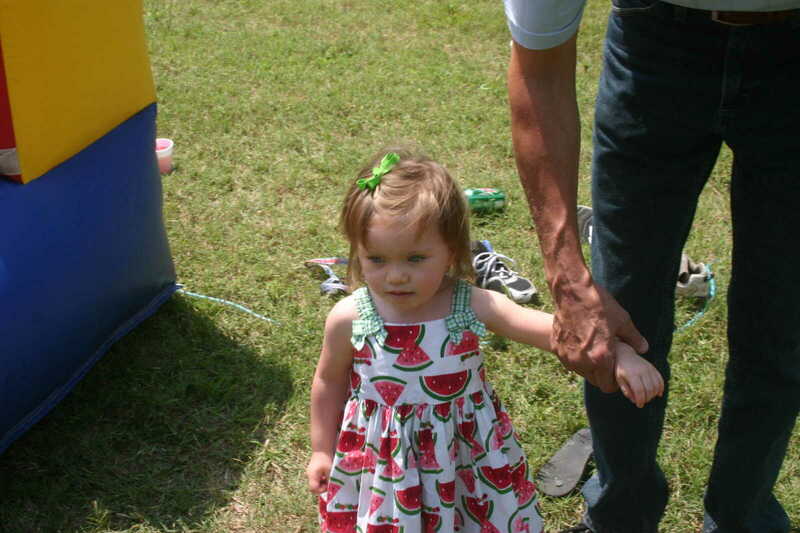 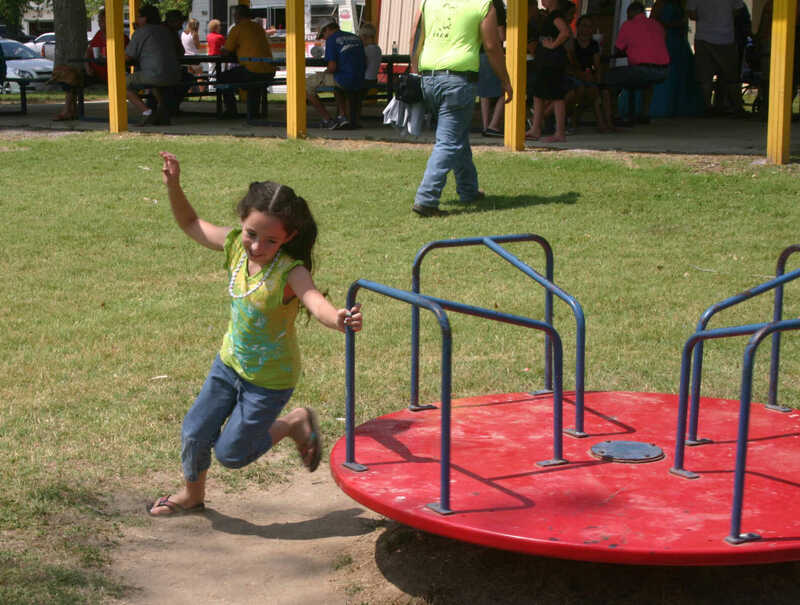 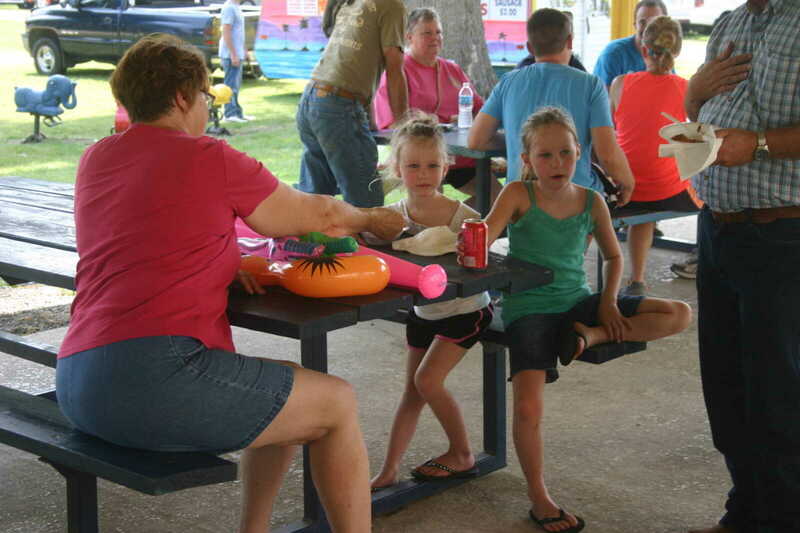 The event is held annually and drew a good crowd to the park throughout the day.